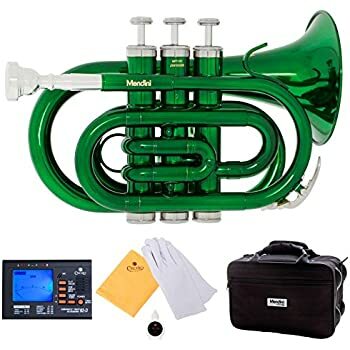 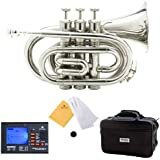 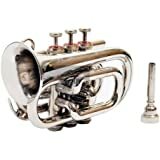 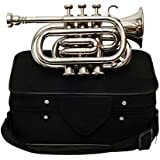 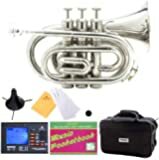 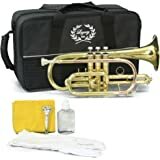 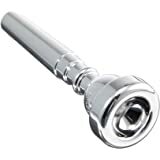 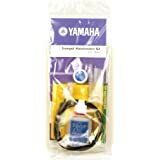 MXPT-5801 Series Pocket Trumpet Silver. 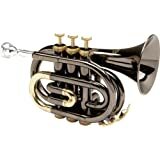 The Allora MXPT-5801 pocket trumpet is perfect for players who want an eye-catching horn as well as a great sound. 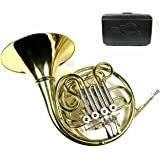 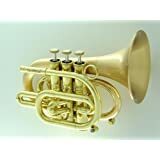 The pocket trumpet's compact size makes it especially well-suited for travel, beginners, and little trumpeters. 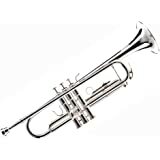 Its compact size makes the 5801 a great trumpet any time space is limited, and also makes muting much more convenient. Available finished in lacquer, lacquer rose brass, gold-plated, and silver. 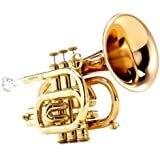 4.0 out of 5 starsThe horn is a little blast to play! 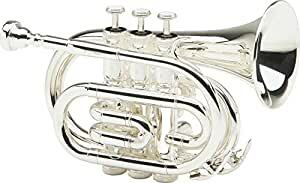 This trumpet is a blast to play. 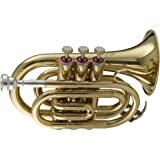 I bring it along with me camping, family gathering & social events with budding young musicians. 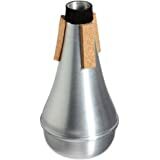 Most of my mutes fit in the smaller bell just fine. 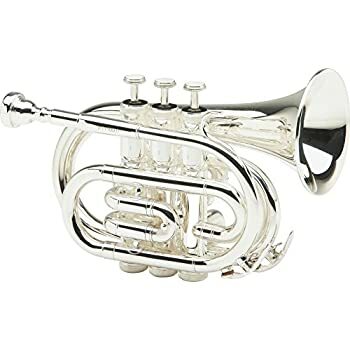 I really only have one issue with the horn. 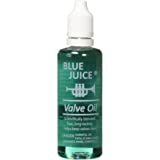 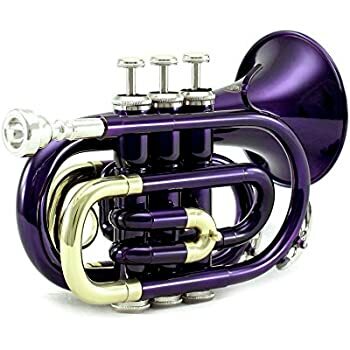 I believe that most pocket trumpets of this design would have similar issuer. 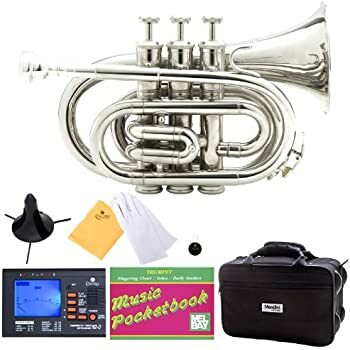 It collects water in multiple places requiring the removal of the slides and rotating the horn until the water escapes thru the bell. 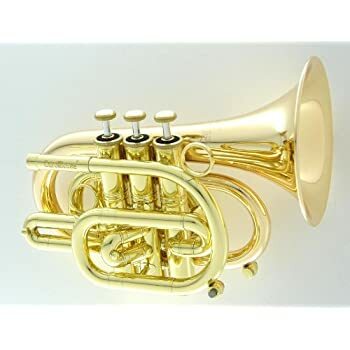 The sound is quite good, just a little thinner than a full sized horn.